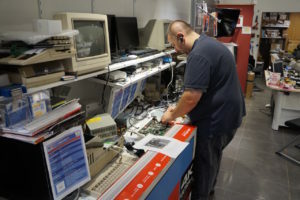 If you think that physical Amiga stores is totally gone, then you haven’t visited Amedia Computer France. In Courcelles-Chaussy, which sits just outside of Metz on the west side of the city. 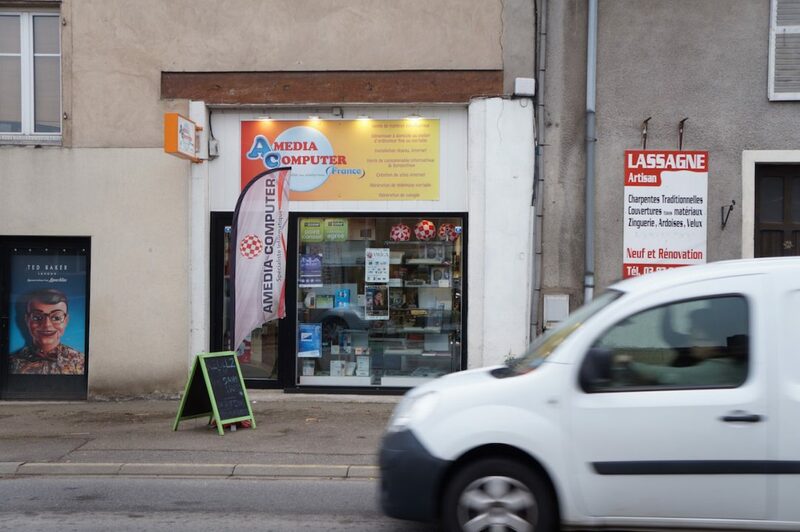 Here, you can find Amedia Computer France Amiga orientated store. Let’s take a look. 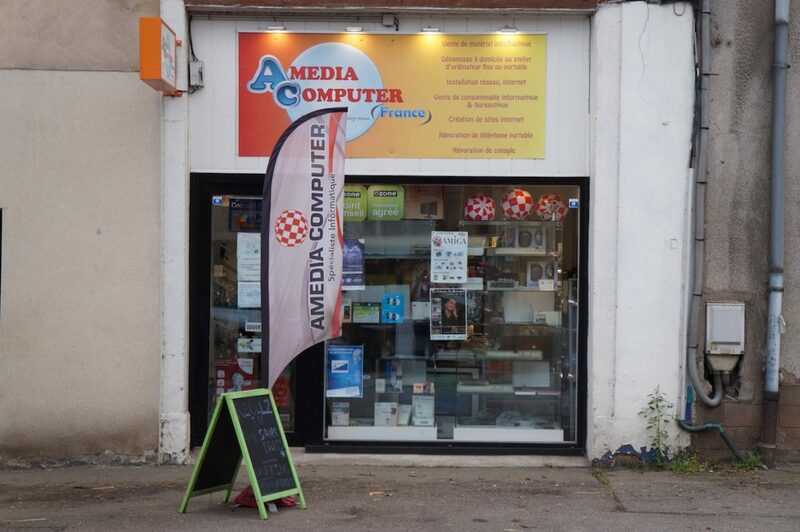 The French Amiga market isn’t buying products from Amedia Computer France, the staff mentions. The reason for this is because of Amedia aims at giving better service and therefore got higher prices on their Amiga products. French people also likes to buy things at places where they can get products cheaper. So, because of this. 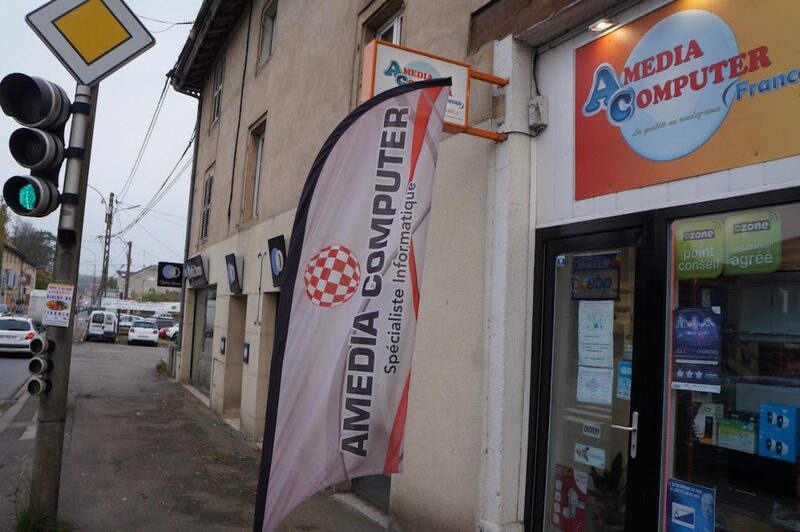 Amedia Computer France got most International Amiga buyers, rather than local French Amiga users which they mention rarther use Amigakit in United Kingdom. 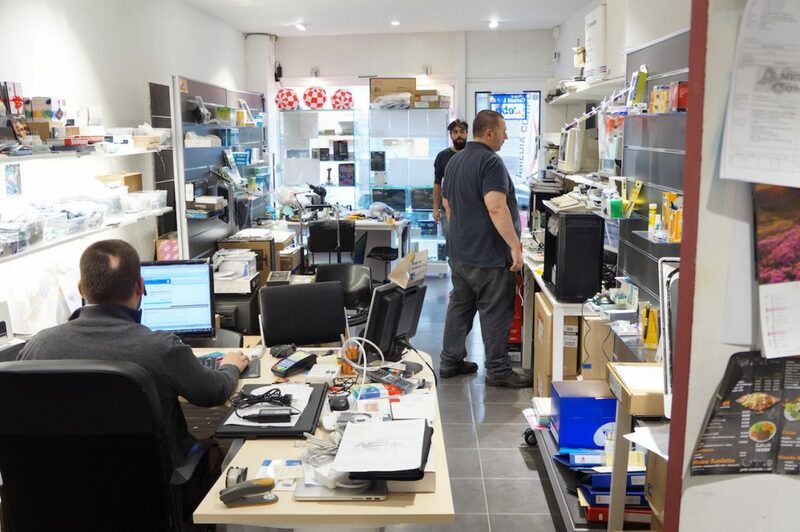 At Amedia Computer France, the store is fully focused on giving their customers full service. This also applies for the Amiga products. Amigakit doesn’t have the best customer service. Both me as a user and other Amigan’s that I have asked about Amigakit service have complained about very long response time if someone needs help with something. For me, when I ordered many products some time back at Amigakit. 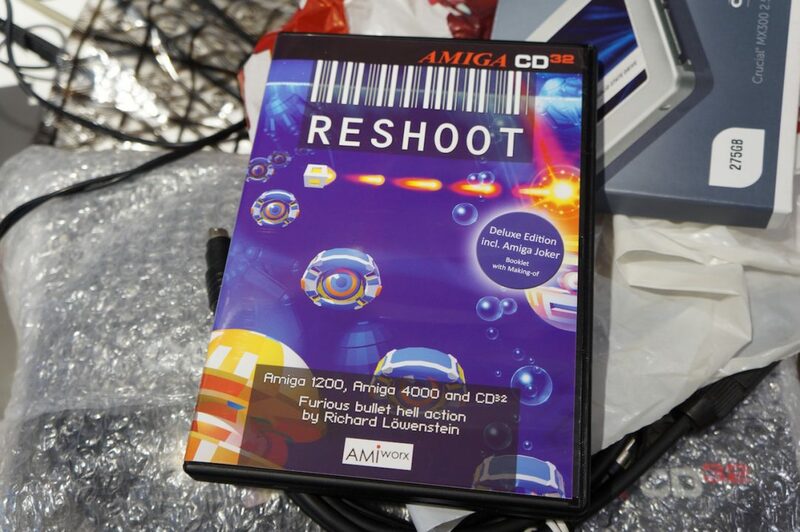 I never got info about that a package was sent back to Amigakit. It resulted me sending many mails and using their forum. Still no actions. In the end after 3 months, they sent my products to me and I’ve got them. 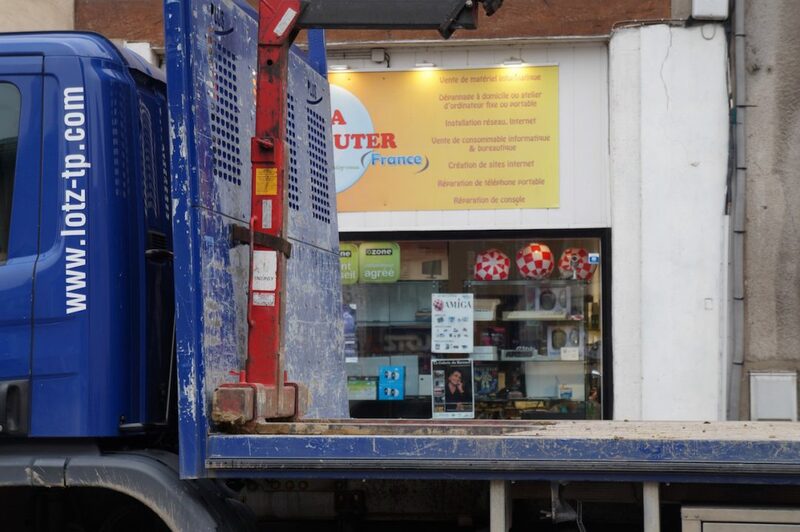 If it wasn’t a Amiga retailer, I would for sure act differently towards then. 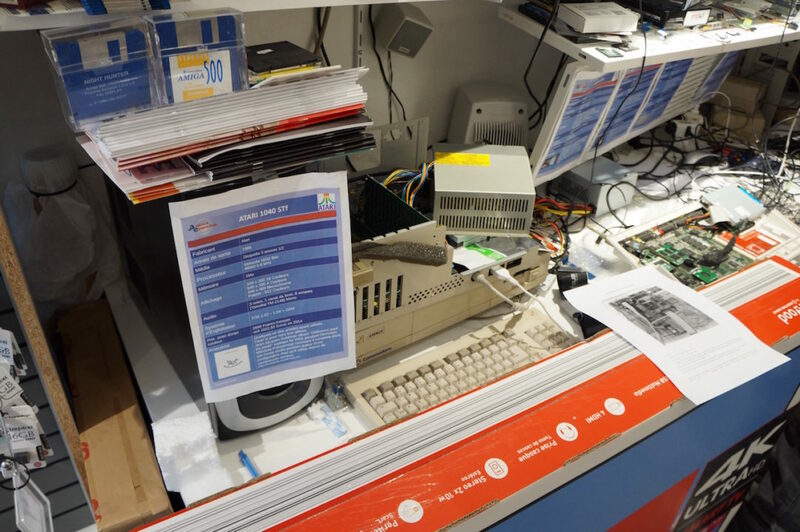 So, even if you do have a Amiga store. Either on-line or a physical one like Amedia Computer France got. You need to give great service for your customers. If you give great service, then people will return. People that have bought products from Amedia, have commented many positive comments back about them. So, the service is something that they’ve got for their customers is something that they want to focus on. So, even though the prices might be a bit higher than other places. The service is a difference. 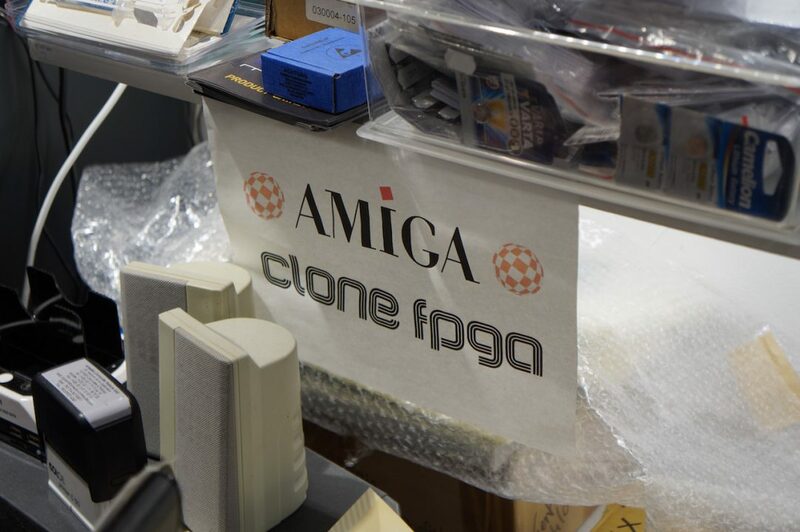 For people buying Amiga hardware. That should be a vital thing to think about. 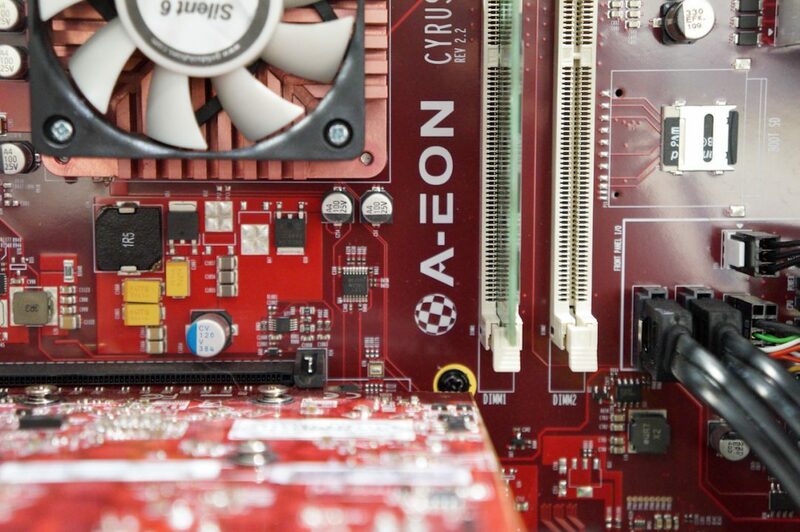 Just think of your newly AmigaOne X5000 that you’ve bought and it’s faulty. You would like to have a store that would help you out with the issue, right? Amedia got the expertise in doing so. 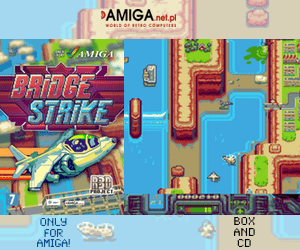 So, do go on and support them and you will support the serious side of Amiga business. 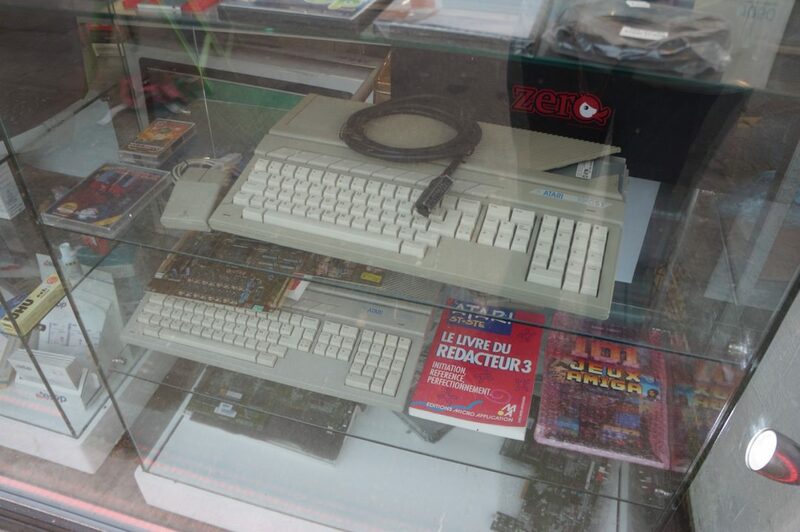 In this Amiga oasis in France, you can find Amiga’s everywhere where I am sitting. 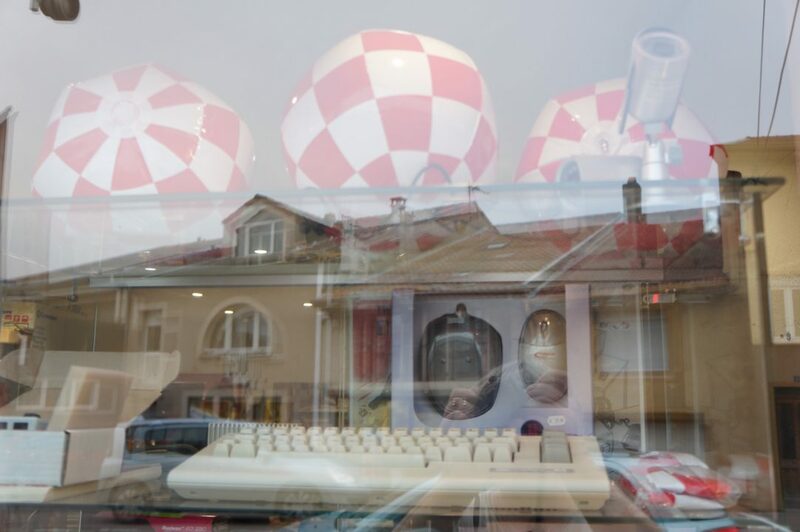 I see classic and nextgen Amiga products. I also noticed that you can get a complete AmigaOne X5000 system for sale and many cards for classic Amiga aslo. 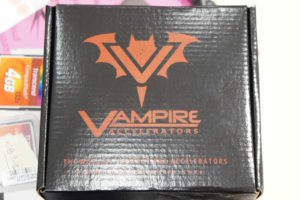 Vampire 500 v2 is also in stock. 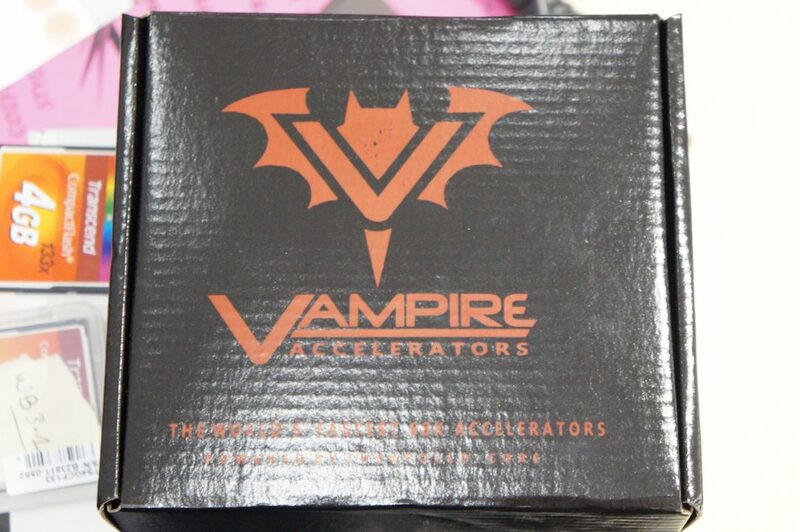 This is world’s fastest 68k accelerator card. It works in any Amiga 500, Amiga 500+ and the various Amiga 2000 models. The CPU slot plate isn’t sold, but Acill in USA and others makes these if ordered enough. 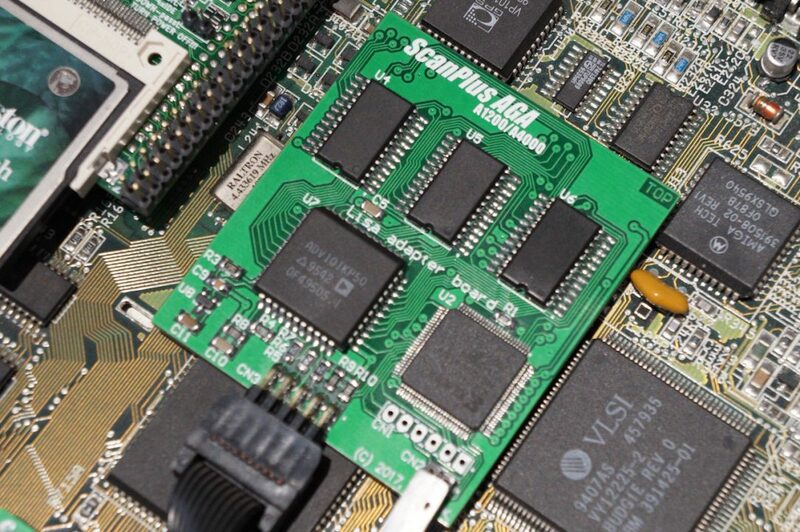 There is also ScanPlus AGA, which is a cheaper variant of the Indivision AGA mk2 card, that let’s you hook up your Classic Amiga 1200 or Amiga 4000 (desktop version) to a modern monitor. It doesn’t have DVI, but VGA out. It doesn’t support scanlines and therefore Amiga 2D platformers won’t look smoother on any monitor when objects and scrolling is moving fast on the screen. It also lacks the support of highres AGA resolution support it seems. 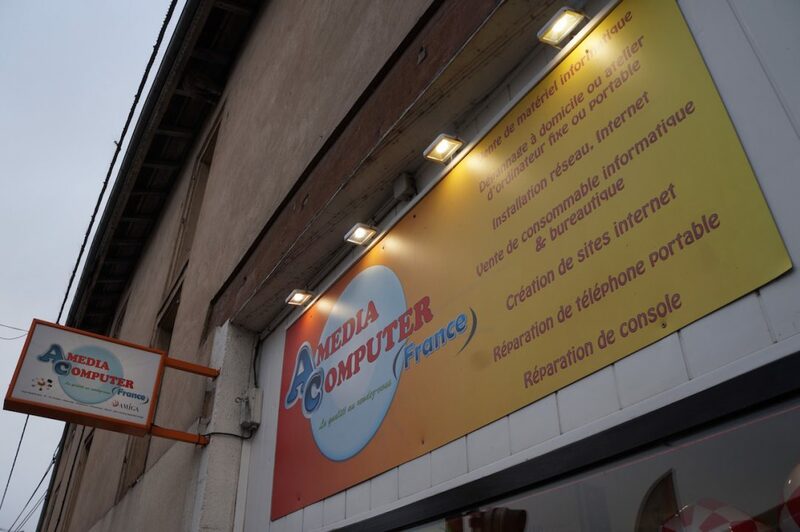 Amedia Computer France sells both of the products. So, here you have the choice between VGA and DVI+Scanlines in the price. 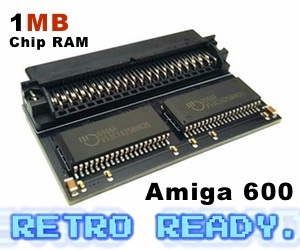 Also, if you are more into the classic Amiga scene and doesn’t want a full FPGA upgrade. 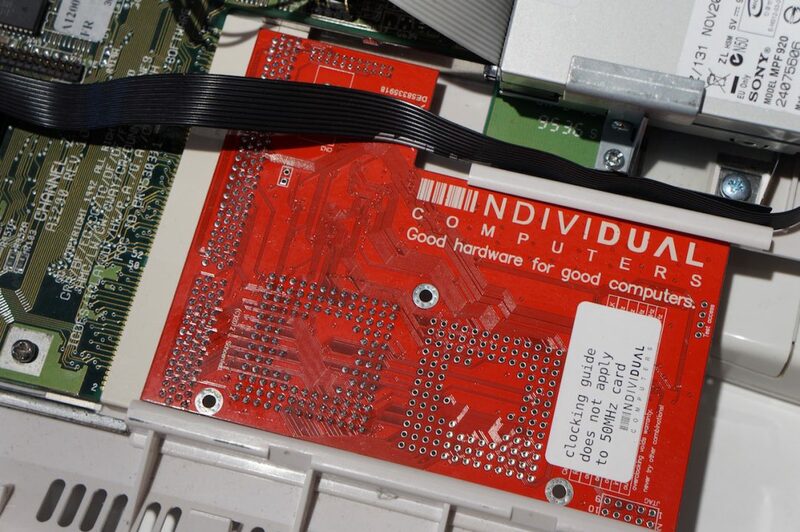 There is still ACA 68030 CPU cards for A1200 in stock and even HC508 accelerator card for Amiga 500. If you love to support Amiga artists like Paula Powered. You can also get it there also. It is a digital punk band that is using the Amiga home computer at the stage with the brilliant Sally Ann as their brilliant singer. Amitopia have also made lot’s of videos that you can find on Amitopia TV with focusing on Paula Powered and what they sent to Norway. Also! If you wonder even more about Paula Powered, then you can read our interview with them. Here we give you detailed information about the Amiga and their music that is inspiration and creativity at their fingertips for sure. photosource: Distrita – The fantastic Amedia shop from inside. 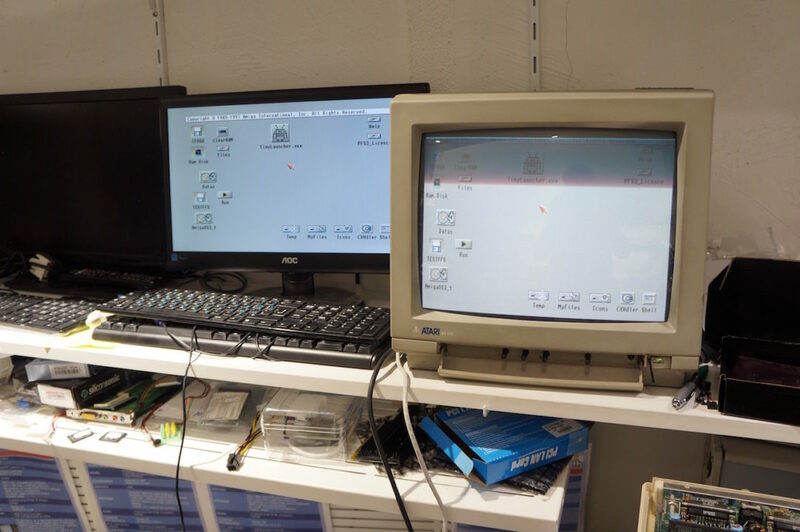 Checking and fixing Amigas in this one. Together with our fantastic sponsor. 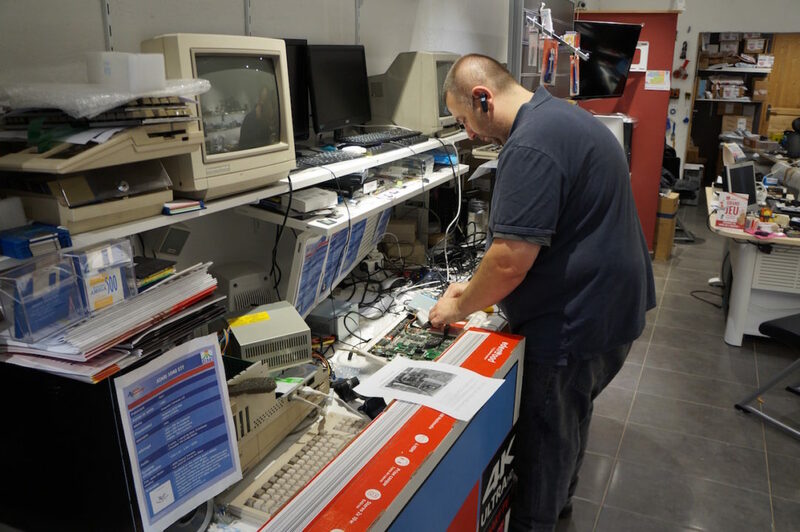 We will be together with them at Amiga32 in Neuss, Germany. We are very happy to get the support from them as it gives strength to continue serving the Amiga community with vital and important Amiga related articles. 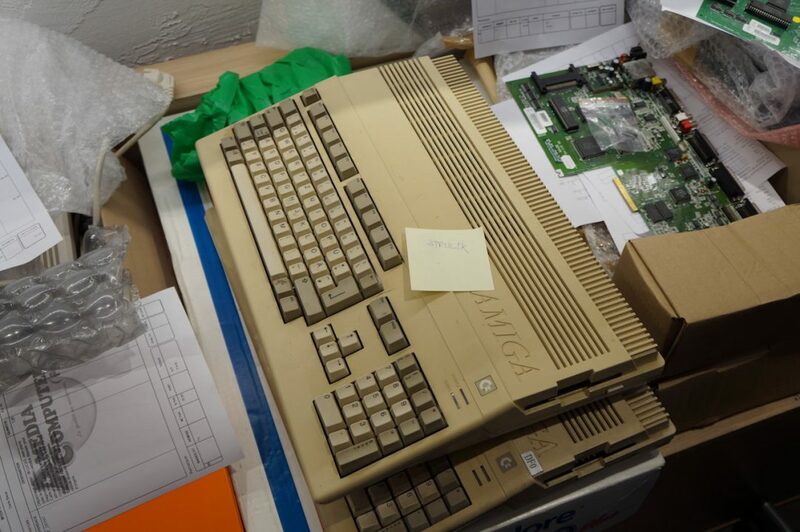 So, if you plan going toi Amiga32. Then visit us at the Amedia Computer France stand. 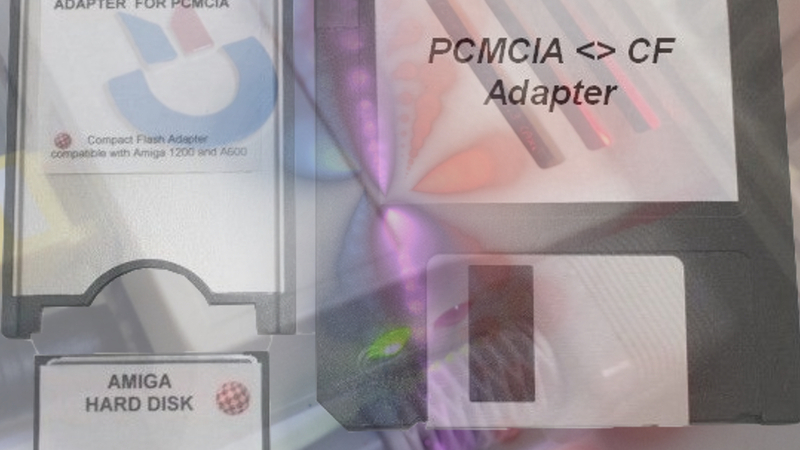 I will be selling some Amiga tools to be able to cover the server costs and for providing you more product reviews towards Christmas time. 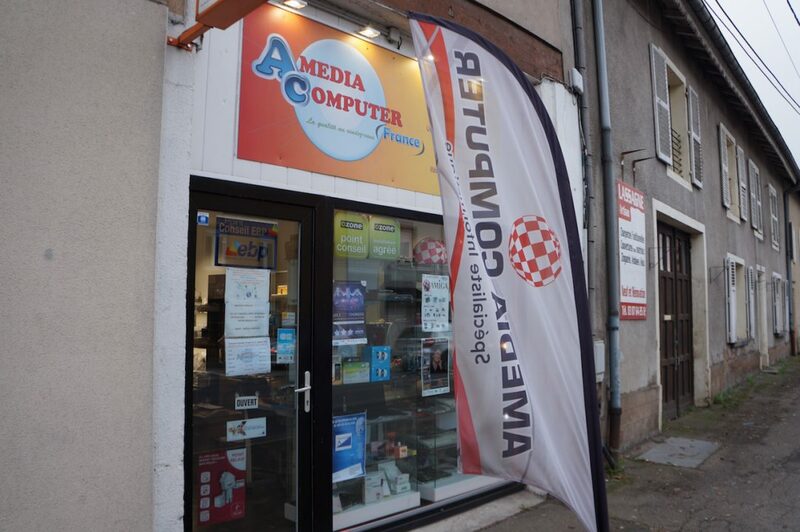 Welcome to us and do support Amedia Computer France at the event. 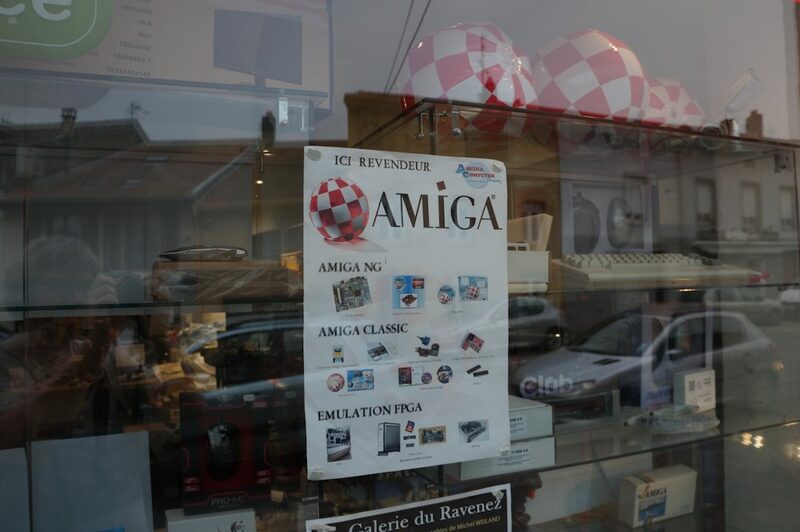 So, now you know that France got a physical Amiga store and this one is it. It’s just outside of Metz. 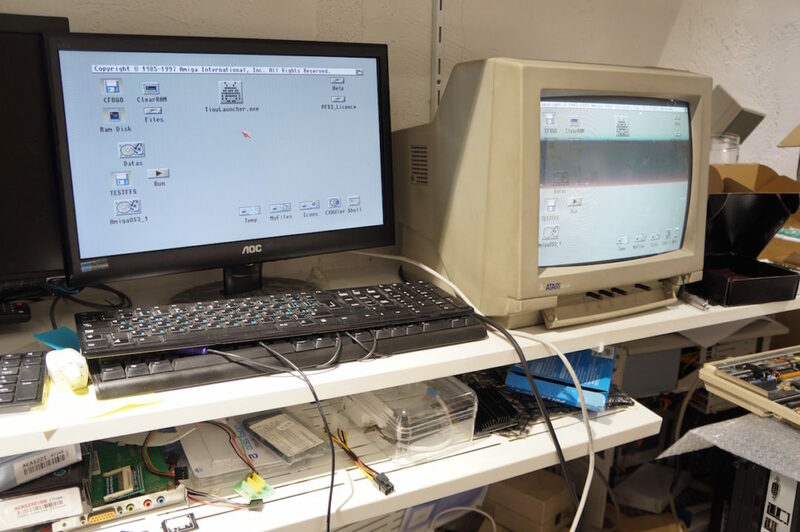 So, either you like nextgen Amiga or classic Amiga. This store got it for you.